Ensure even your most foundational pieces of equipment are of the highest quality. 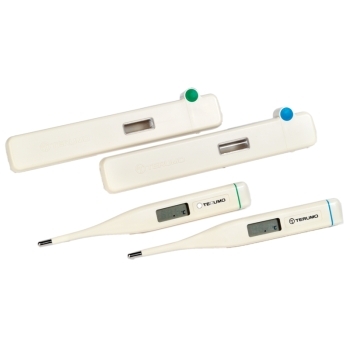 Team Medical provides a range of different types of medical thermometers for sale, helping private individuals and doctors take faster, more accurate body temperature readings in a hygienic way. 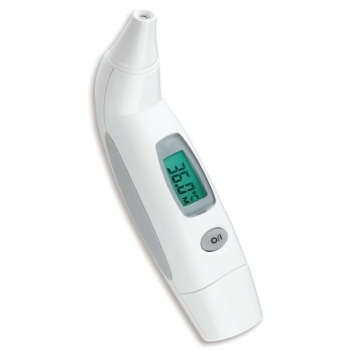 Our thermometers are available in a range of configurations including contactless forehead, oral, rectal and aural. 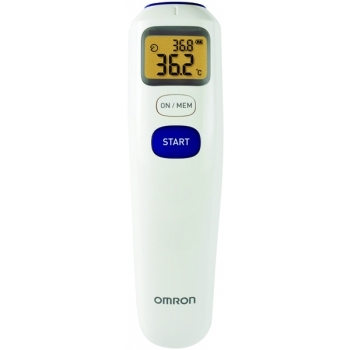 Whether for use in a clinical setting such as a hospital, general practitioner's office or nursing home or in the home on members of your own family, we can provide a thermometer to suit your needs at a price that fits within your budget. 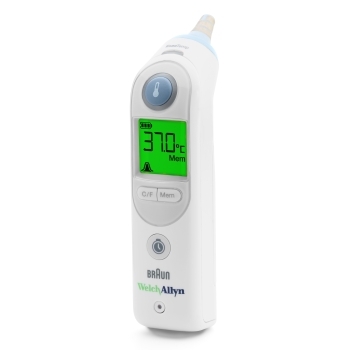 Many of our professional thermometers offer quick-read capabilities, providing an accurate temperature measurement within three seconds. 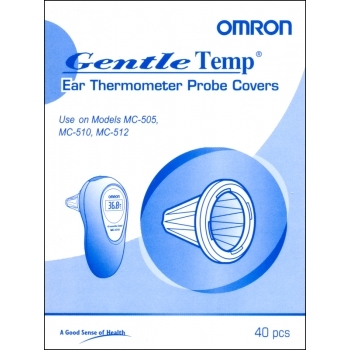 Some of our models can also detect when probe covers have been previously used, helping to ensure that your clinic is always operating in a hygienic and sanitary fashion. 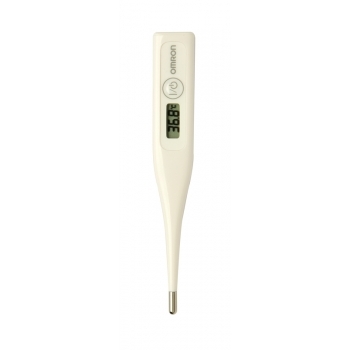 We can also provide consumables and accessories for many of the systems we stock, ensuring that for the lifespan of your thermometer you'll be able to access probe covers in bulk at an affordable price. Make the right choice for your practice or your family and invest in quality medical devices and supplies through Team Medical. With more than 100,000 products in our catalogue, there's something to meet every need. Get in touch with our customer service department on 1300 22 44 50 with any questions and we'll be happy to point you in the direction of the right product for you. Order today and enjoy fast, low-cost delivery anywhere in Australia.